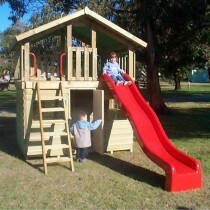 Number 1 Place to buy a Kids Cubby House In Melbourne All kids love our cubbies! Cubby Houses open the door to hours of fun, excitement and role playing. Not only do cubby houses capture the imagination of children, cubbies also give parents some time to catch up on other things while their children play in a safe environment. We have cubby houses and cubbies in Melbourne designed to inspire all young minds. 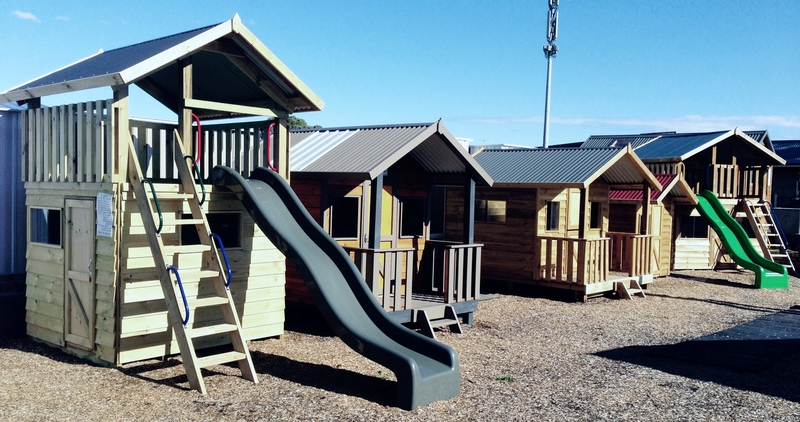 Whether your child wants to play house or be king of the castle, at Garden Sheds Galore we have a cubby house for everyone.